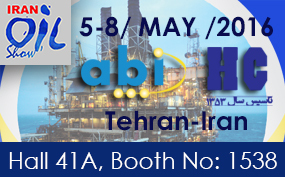 ABI's Iranian distributor Hauber Company Ltd we'll attend the annual international Oil Show which covers different areas such as oil, gas, refining and petrochemical sectors. The main products to be exhibited will be BoardMaster 8000 Plus, Compact Professional Range and there will be an special mention to MIS 4 module. Are you interested in starting an in-house repair lab? Would you be keen to learn how to save time and money on your next PCB repair project? Contact ABI's offcial distributor in order to schedule a meeting for more information and product demonstration.